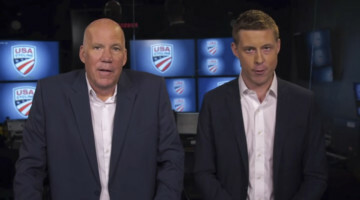 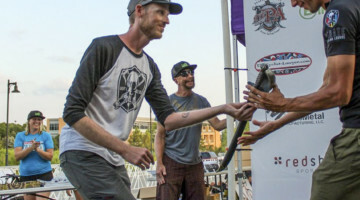 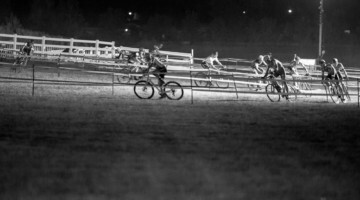 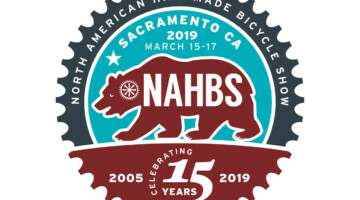 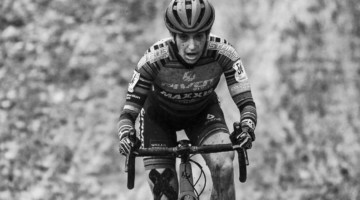 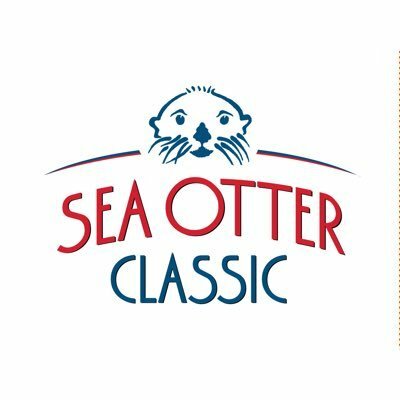 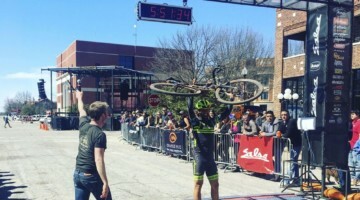 With no cyclocross race at the 2019 Sea Otter Classic, familiar names jumped in the short-course and long-course UCI XC mountain bikes races. 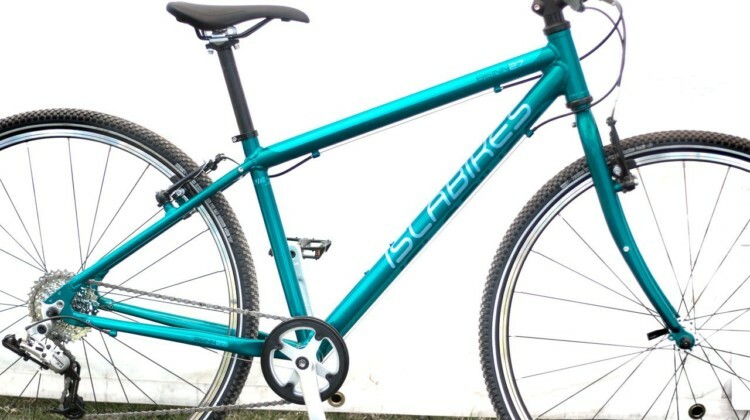 Islabikes’ Beinn 27 is a versatile aluminum bike for preteens. 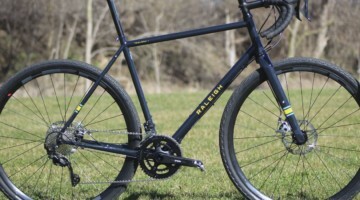 We take a look at the 650b wheel bike designed for riding on and off-road. 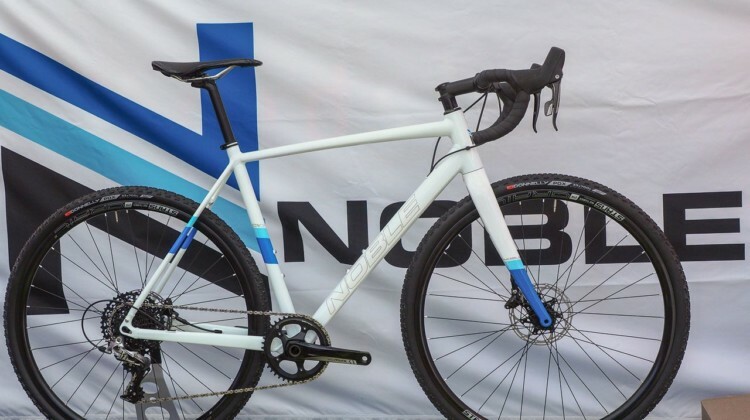 Seattle’s Noble Bikes is back with the new CX3 cyclocross and GX3 and GX5 gravel bikes. 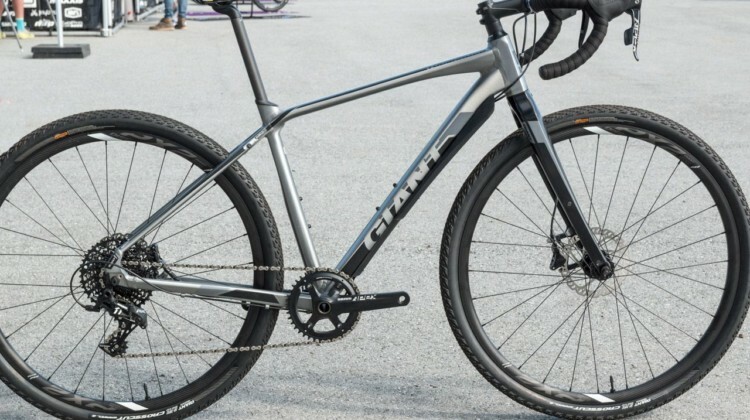 We take a look at the new offerings from off-road bike company. 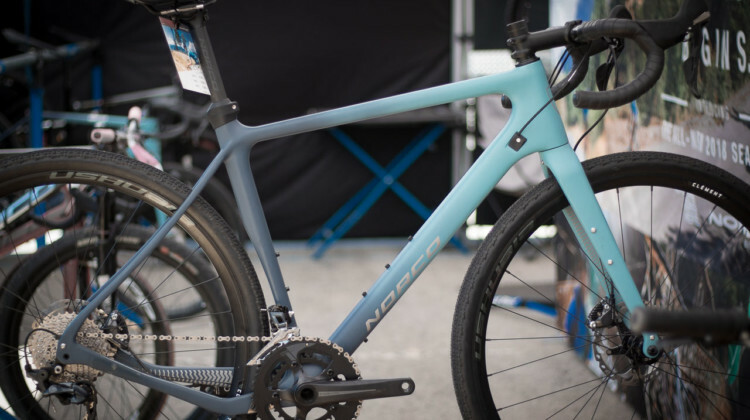 Gravel and cyclocross bikes were on display at the 2018 Sea Otter Classic. 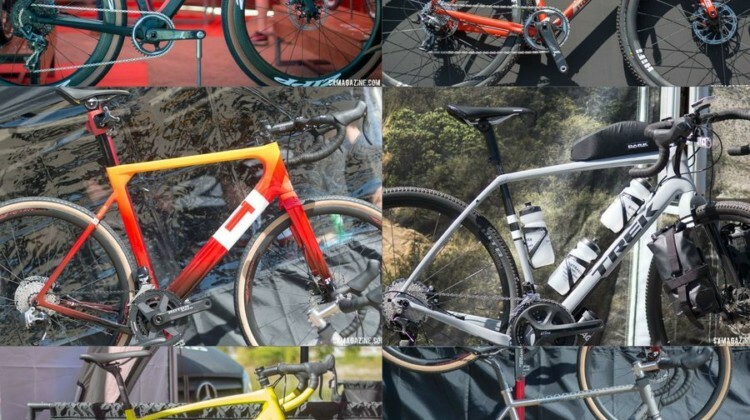 We run down some of the bikes that caught our eyes at the annual trade show. FSA and VisionTech showed off new wheelsets at the 2018 Sea Otter Classic. 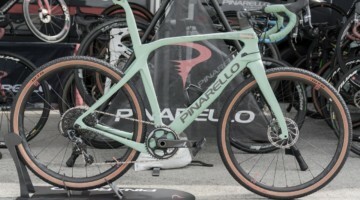 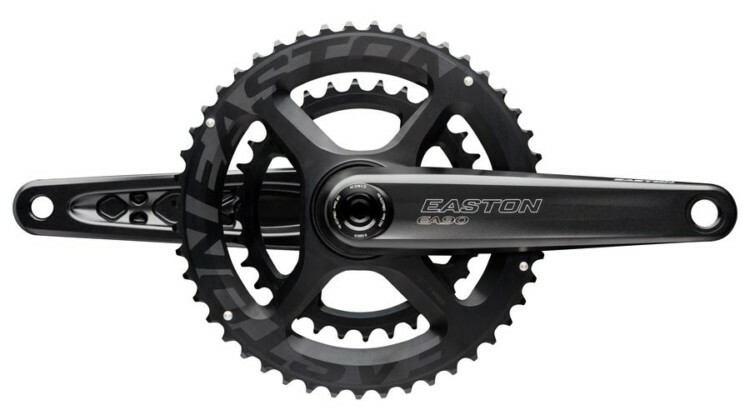 FSA also displayed its new gravel cranksets and K-Force WE wireless groupset. 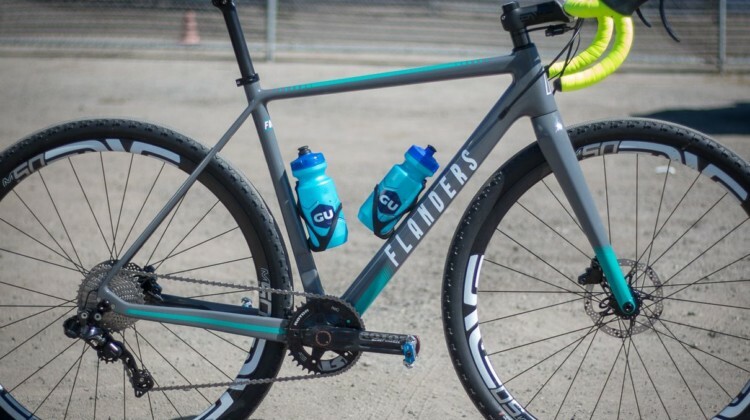 Molly Cameron had her Flanders Forte cyclocross bike set up with Challenge’s new tubeless Gravel Grinder tires at Sea Otter. 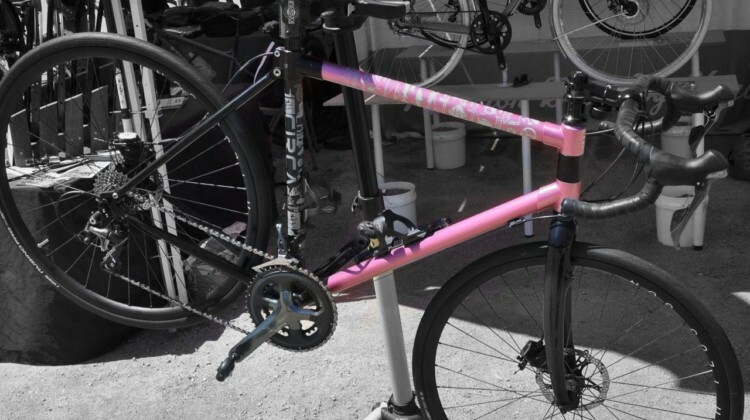 We profile her bike. 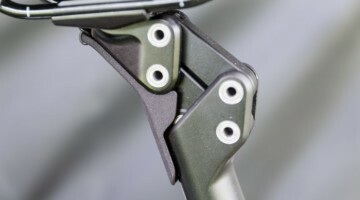 Redshift Sports is expanding its suspension offerings with its ShockStop suspension seatpost. 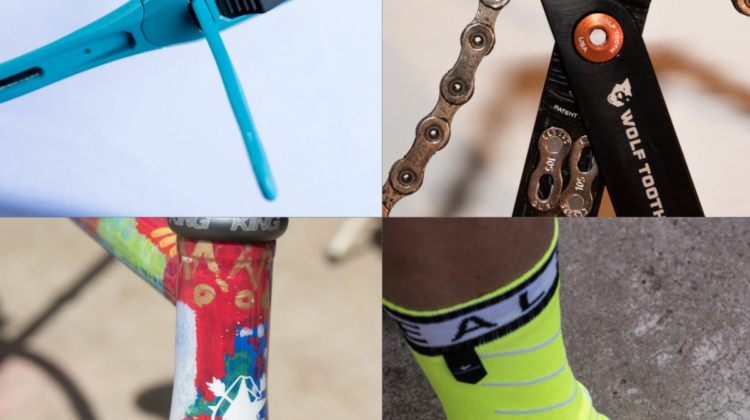 We take a look at the new product from Sea Otter, including a creative demo. 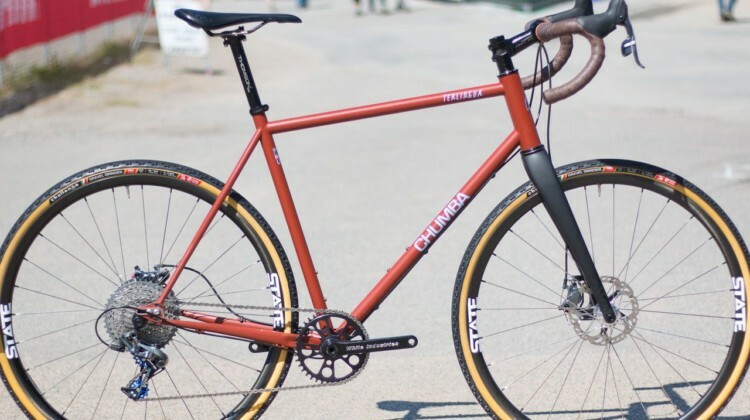 The Terlingua 700c/650b is Austin, TX-based Chumba Cycle’s steel gravel and adventure bike. 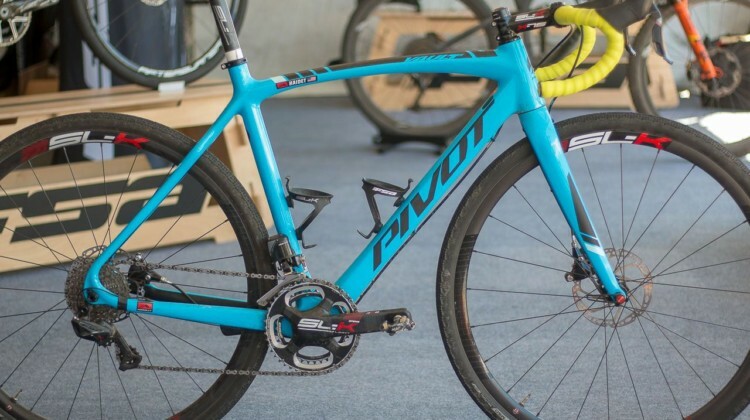 We take a look at frame and variety of build options. 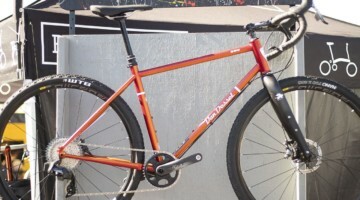 Origin8 has several new gravel and monster cross offerings. 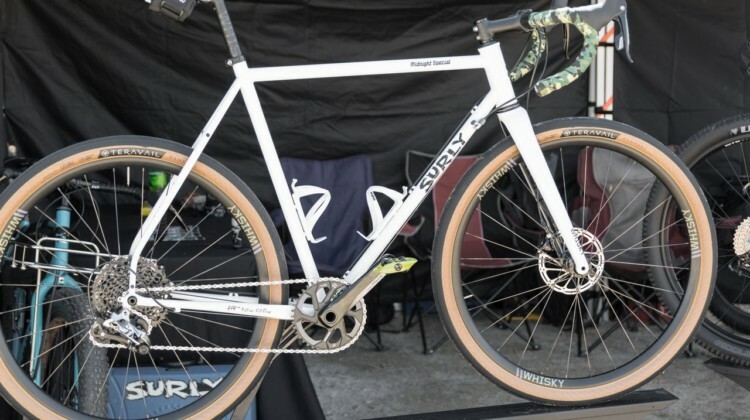 We look at the Hellcat CX/GX frame, Gary dirt drops, Wildfire tires and Everland high-rise stem. 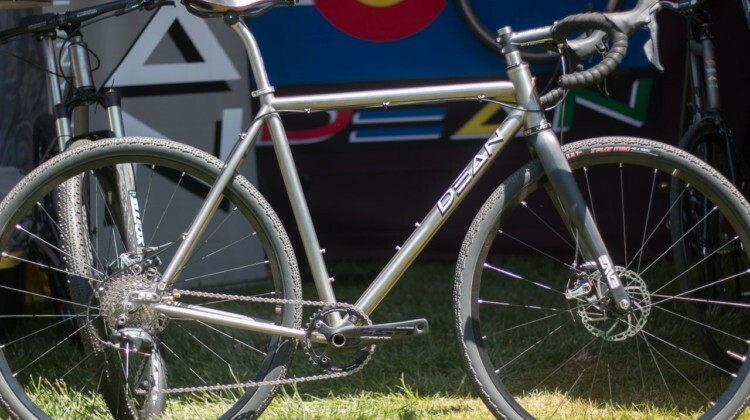 Dean Bikes builds its titanium bikes by hand here in the U.S. At Sea Otter, the company displayed custom gravel and touring models. 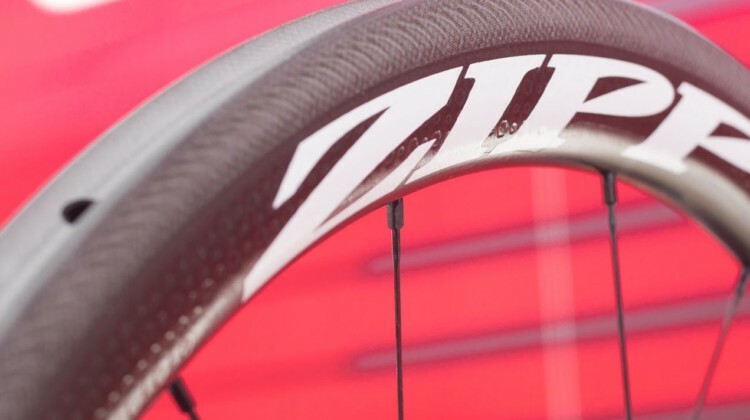 Zipp has re-designed its carbon 303 Firecrest tubular wheelset and released an ergo version of the Service Course handlebar. 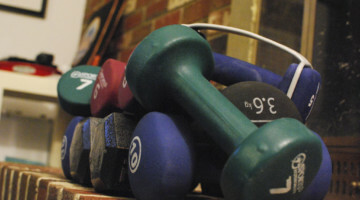 Learn more about both. 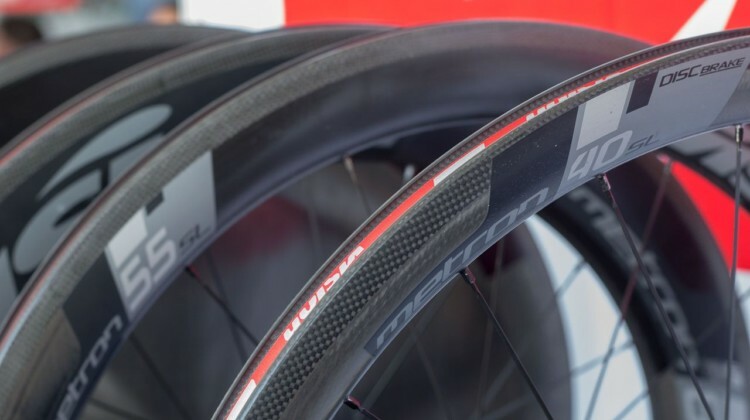 Knight Composites has re-designed its 35 TLA (tubeless aero) Disc wheelset for improved performance. 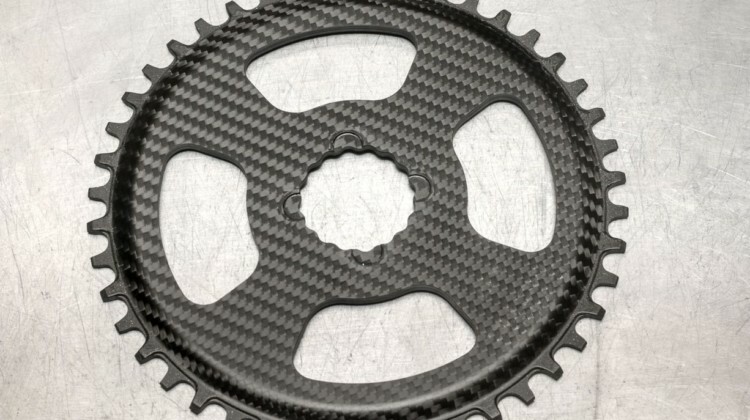 We take a look at the Oregon company’s new wheel. 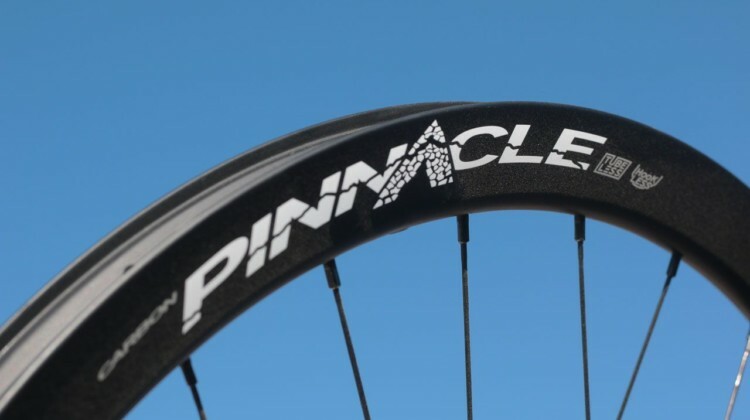 Boyd Cycling’s new Pinnacle line of carbon wheels aims for the top. 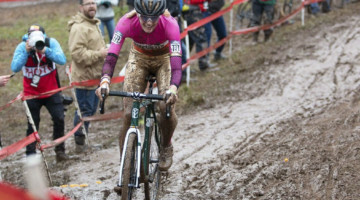 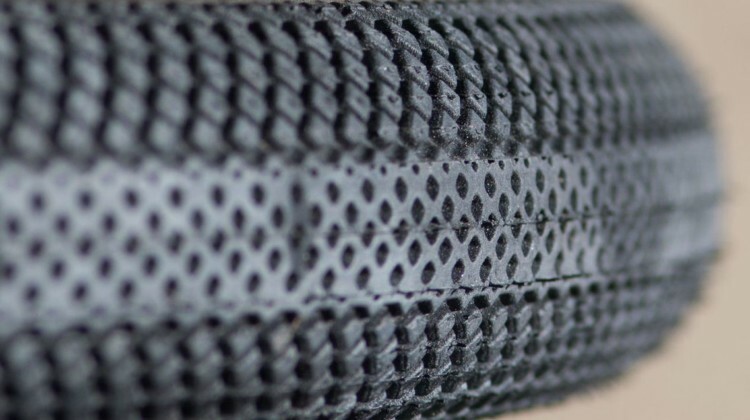 Learn more about the 700c tubeless hookless gravel and tubular cyclocross wheelsets. 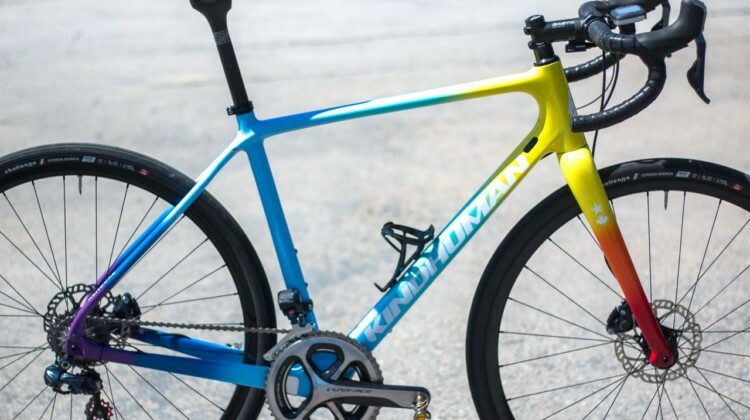 Helen Wyman had a new “all the colors” KindHuman Kensuke gravel bike for the 2018 Paris to Ancaster race. 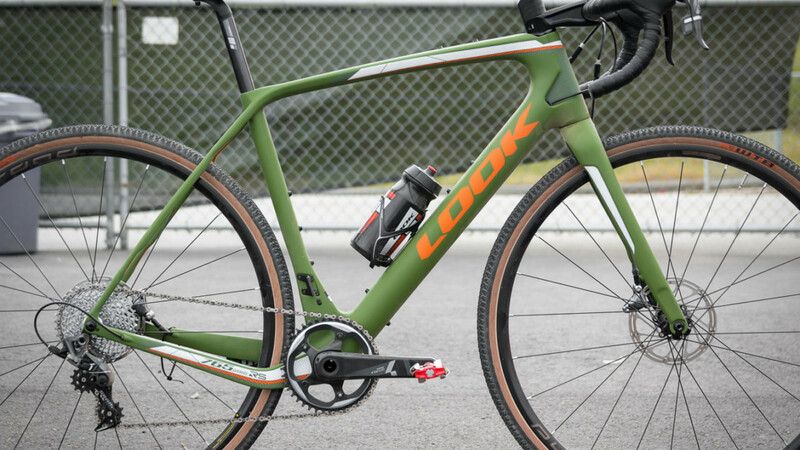 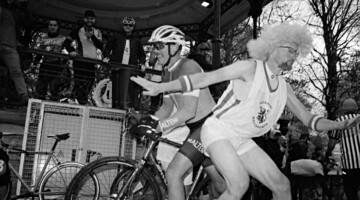 We profile her eye-catching gravel grinder. 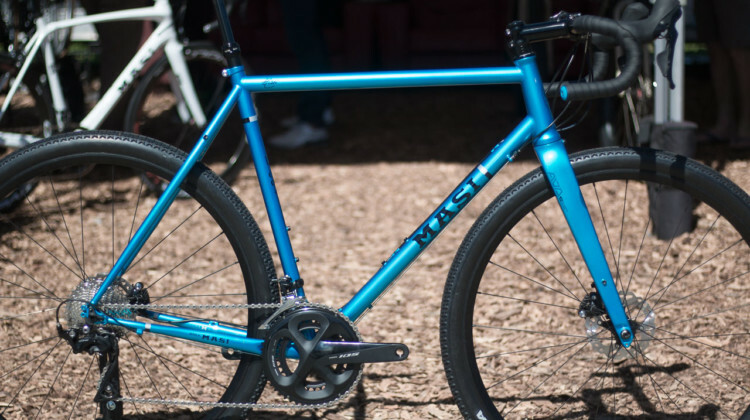 Vee Tires is brining BMX to cyclocross and gravel with the Speedster and going Road Plus with the Zilent Sports. 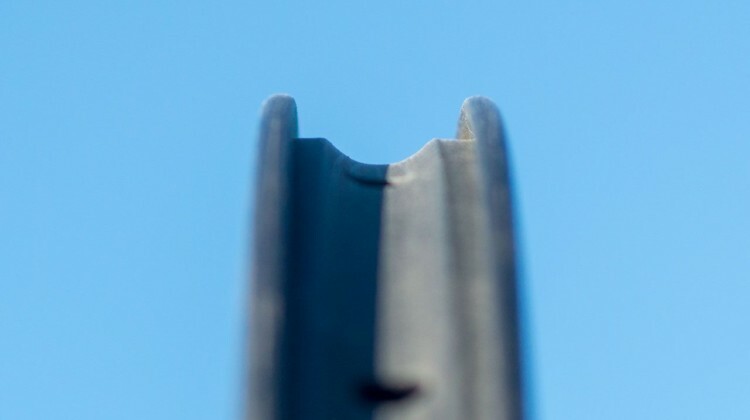 Learn more about both all-road treads. 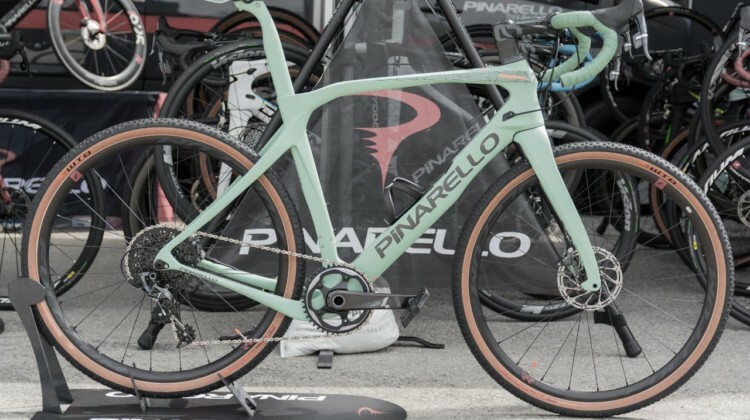 Masi Bikes turned heads at Sea Otter again this year with its chrome carbon CXRC cyclocross bikes, teal steel CXGR gravel bike and updated Speciale Randonneur 650B. 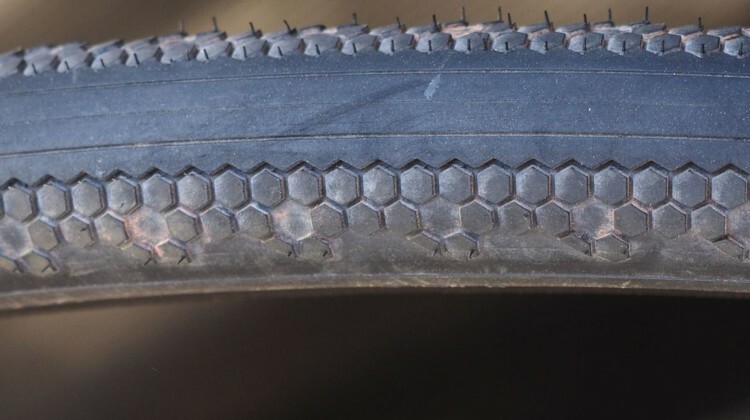 Vittoria is expanding its Terreno line with the new Terreno Zero gravel / all-road tire. 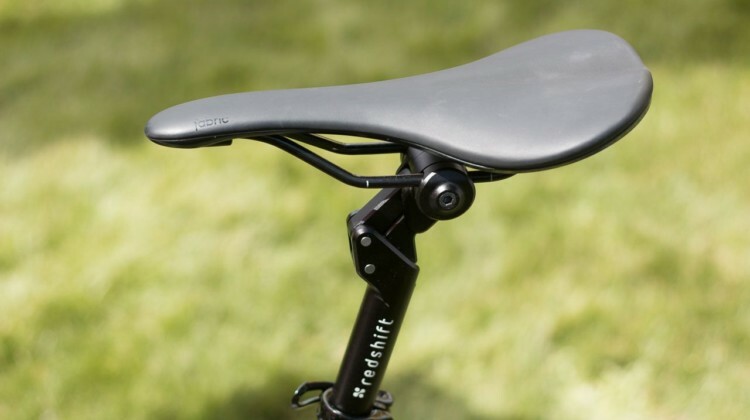 We look at the new slick center, side-knobbed option. 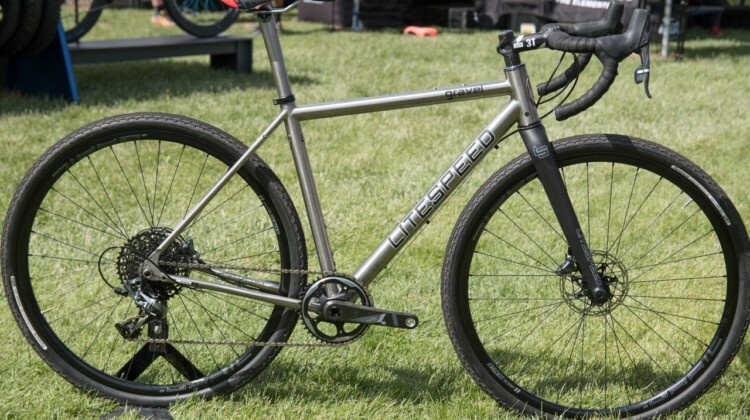 Litespeed’s Cherohala and Gravel titanium bikes are ready for your all-road adventures. We look at the metal made-in-the-USA models. 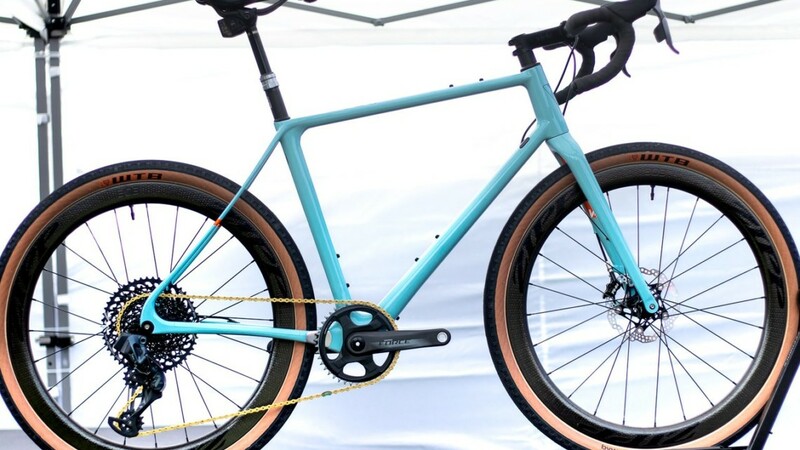 Portland’s Circa Cycles All-Road bike uses a classic alloy design to create a versatile modern bike. 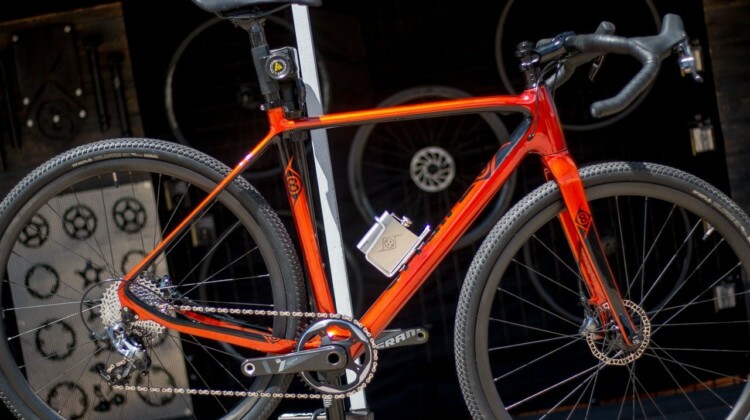 We take a look at the bike on display at Sea Otter.